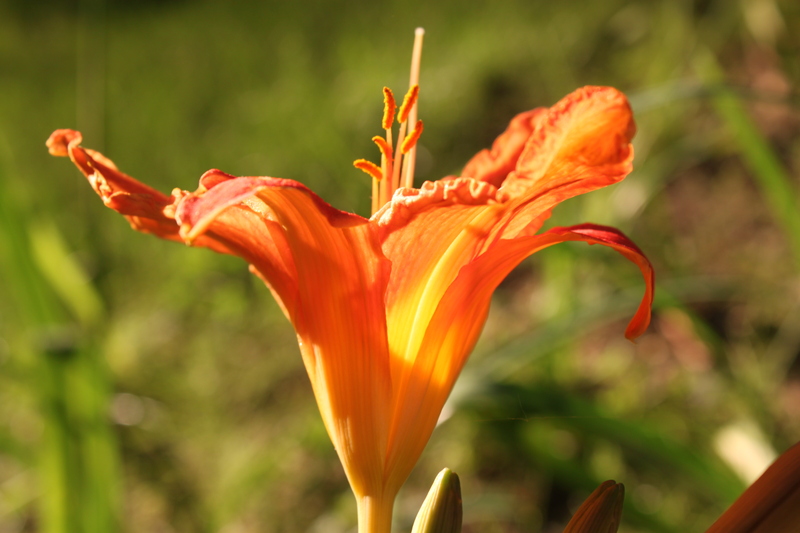 You know it’s July in Vermont when day lillies are blooming everywhere. It’s almost a state law that everyone have these flowers in their yards. 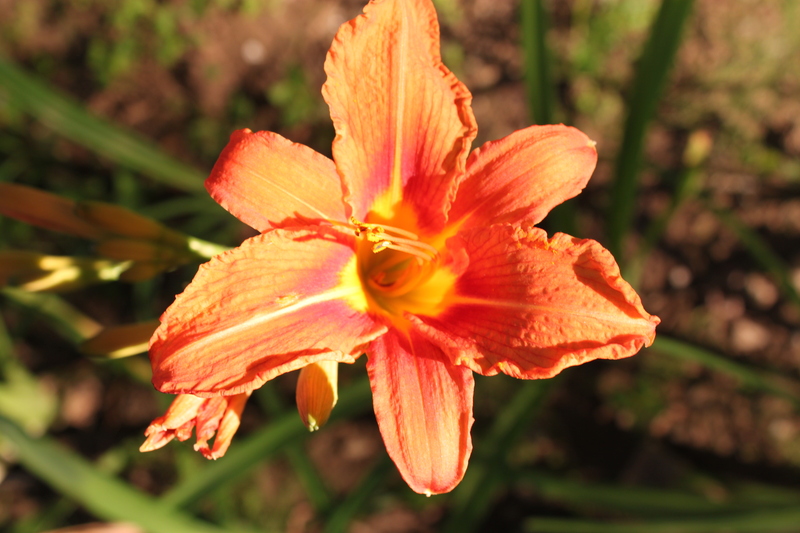 They signal the height of summer, and their orange blooms deepen the brightness of an already glorious month. 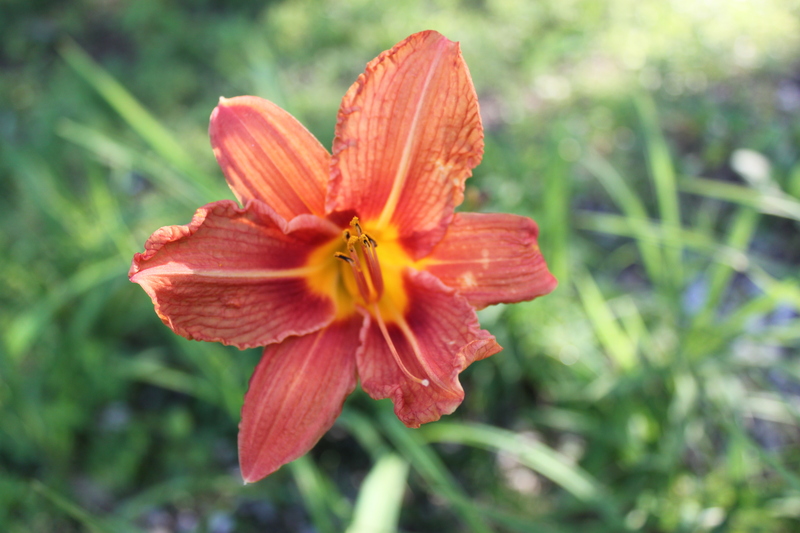 I took a few photos of some blooming in my yard. This entry was posted on July 2, 2010 at 10:15 am and is filed under Uncategorized. You can follow any responses to this entry through the RSS 2.0 feed. You can leave a response, or trackback from your own site. my aren’t in bloom yet. not fair!